← Personal drones are getting smaller and cheaper. What that leads to. 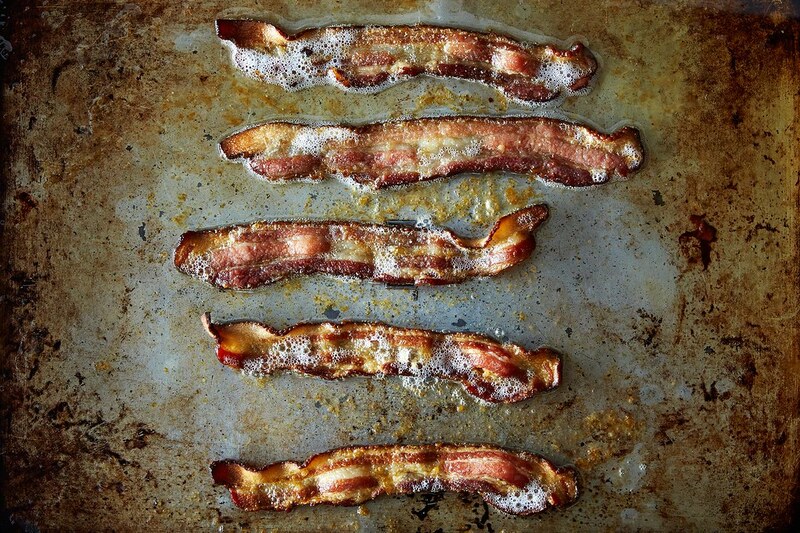 This entry was posted in food and tagged bacon, food, food52, maple, sriracha. Bookmark the permalink.